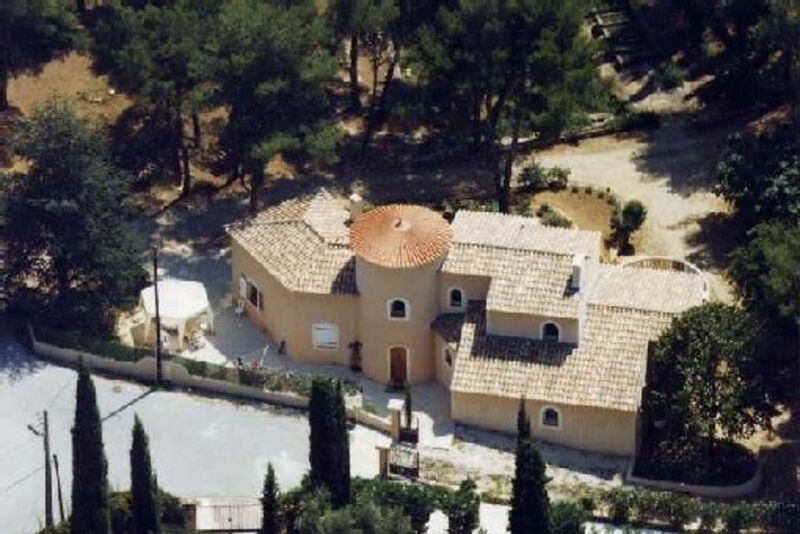 A perfect place for your holidays not far from the center of Bandol. Quiet place and wonderful nature. In the villa description everything is true and looks better than in photos. Several beaches to swim. A beautiful park and seaview-point nearby. Genevieve is a good owner with nice sense of humour. She told us about some places and markets to visit, she is very helpful and kind woman. our little paradise opens its doors to the cicadas! Enjoy a garden area which is reserved garden with lounge chairs long barbecue and have free access to the flowered garden. The customs trail passes 300m and will bring you to discover creeks and pleasant coves to La Madrague. The fortified village of Castelet is close (10 KM) you can discover and taste the famous wines of Bandol. From Bandol you can discover the Islands of Bendor, the Embiez and even Porqerolles!